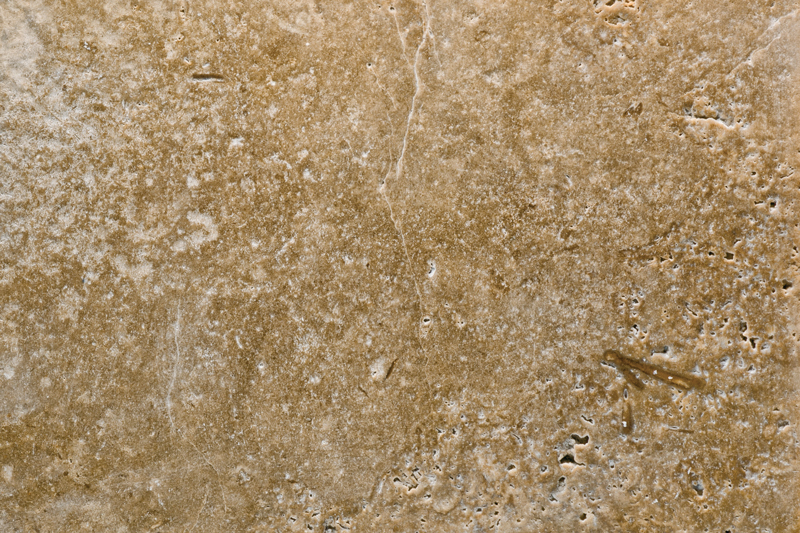 was widely used in the past for building temples, aqueducts, monuments, bath complexes, and amphitheaters such as the Coliseum, the largest building in the world constructed mostly of travertine. 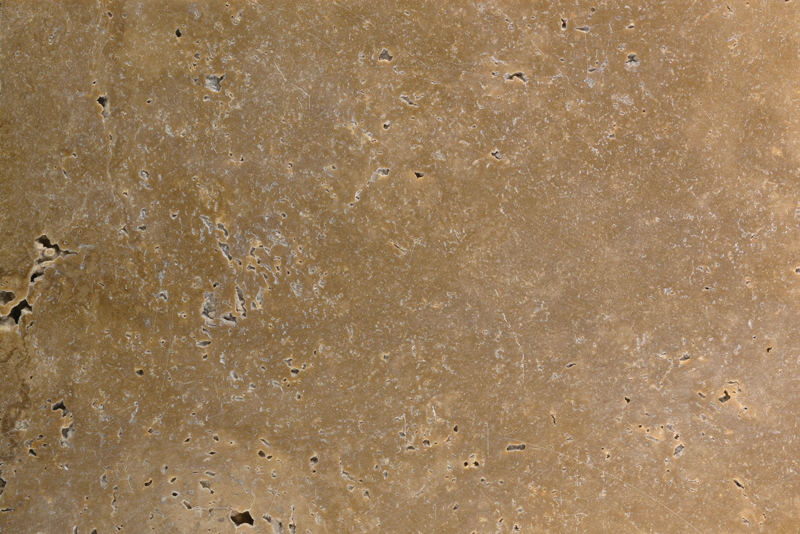 They have resisted the passing of time and still retain their elegance today. 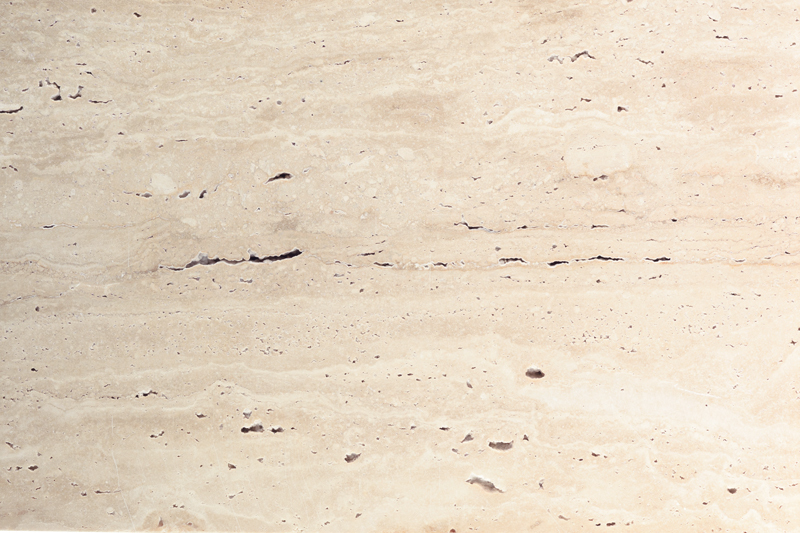 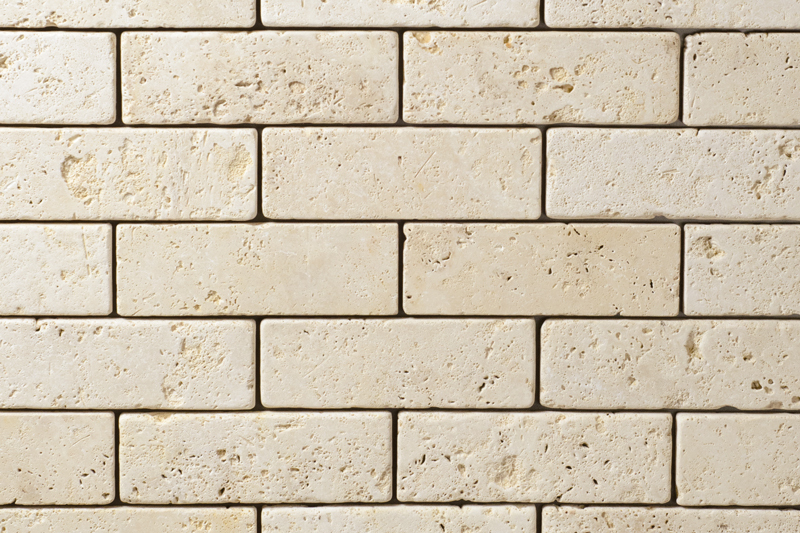 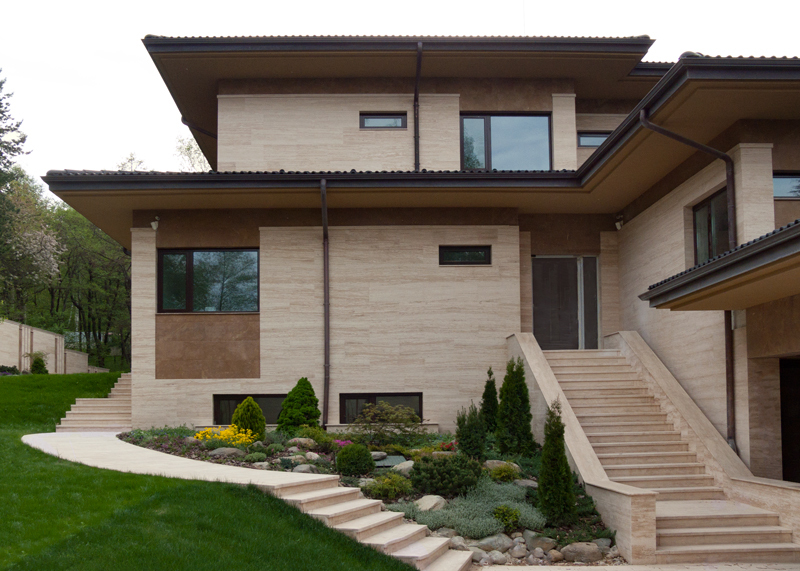 Nowadays travertine is one of the most frequently used stones in modern architecture. 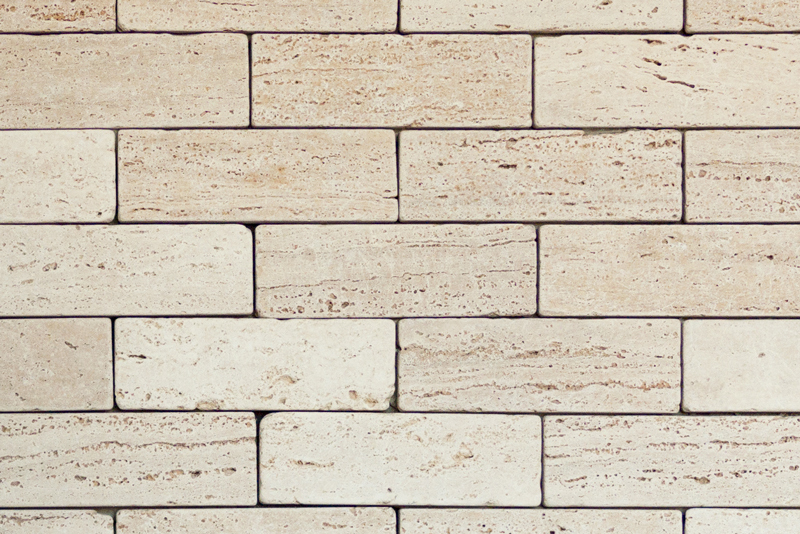 It is commonly used for facades, wall cladding, and flooring in commercial spaces, business centers and residential areas, as well as for interior decoration. 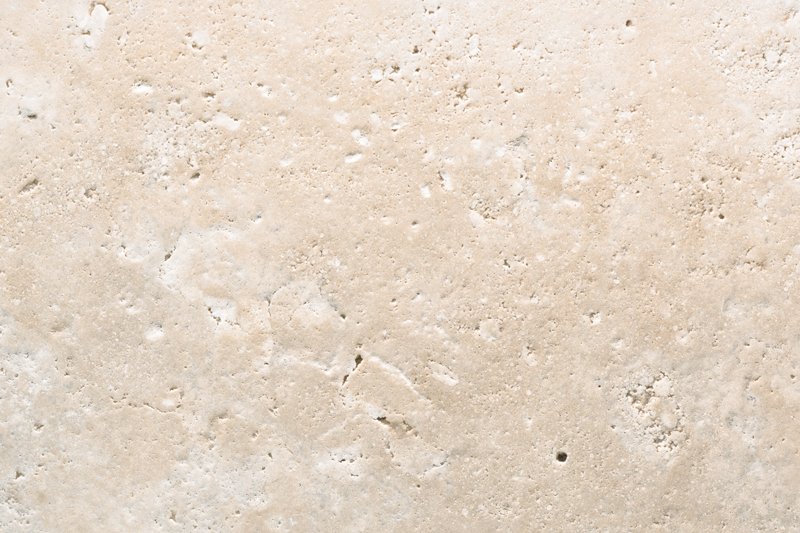 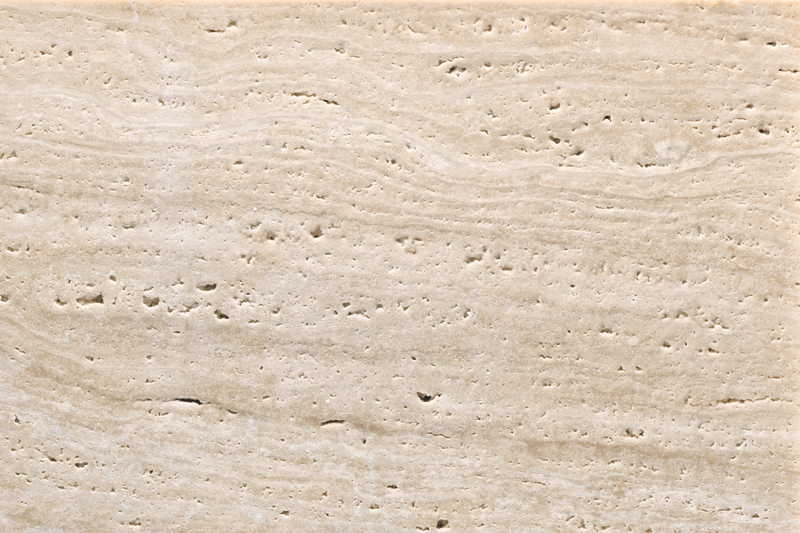 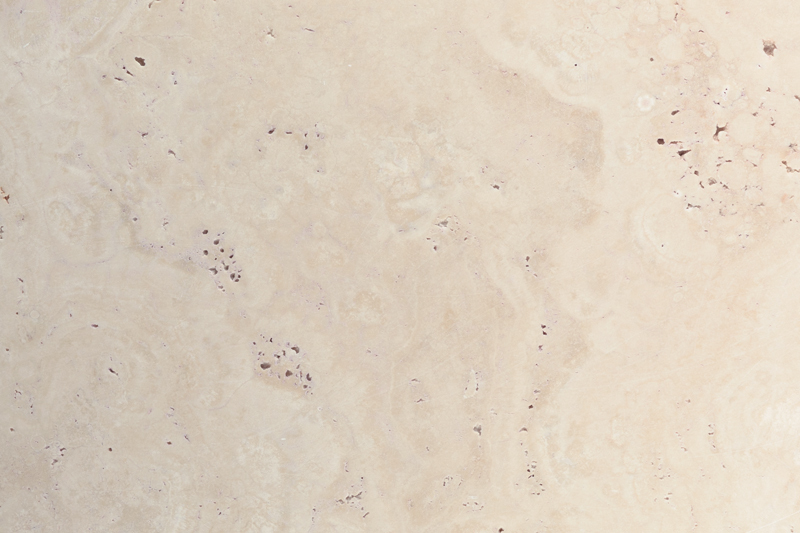 Travertine is a form of limestone and exists in white, tan, and cream-colored varieties – LIGHT and NOCE being most popular. 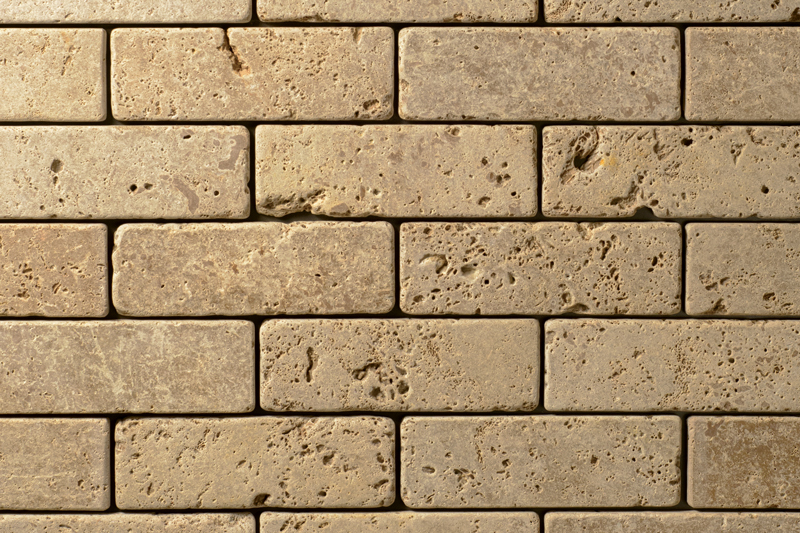 The material can be CROSS or VEIN CUT, which brings additional variety and charm to its look. 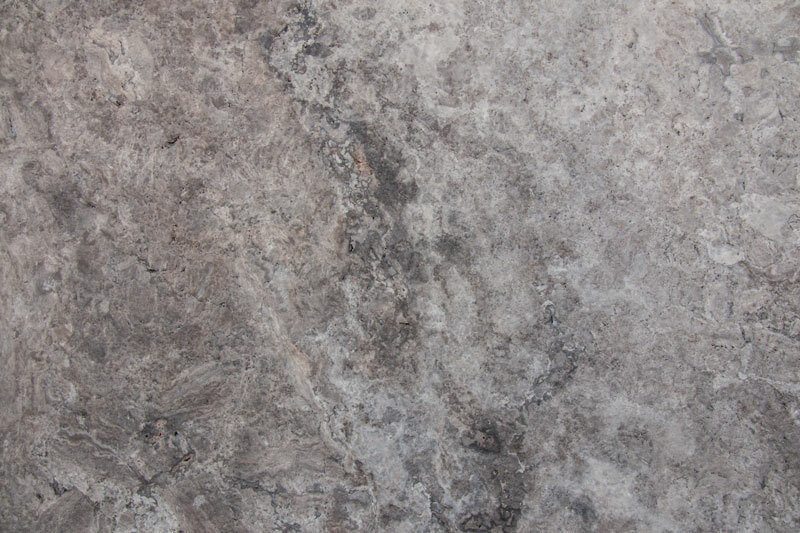 And it is suitable for many types of finishing – POLISHED, ANTIQUED, TUMBLED.